Robin Fisher has been living, eating, sleeping and breathing comics for the past 10 years. 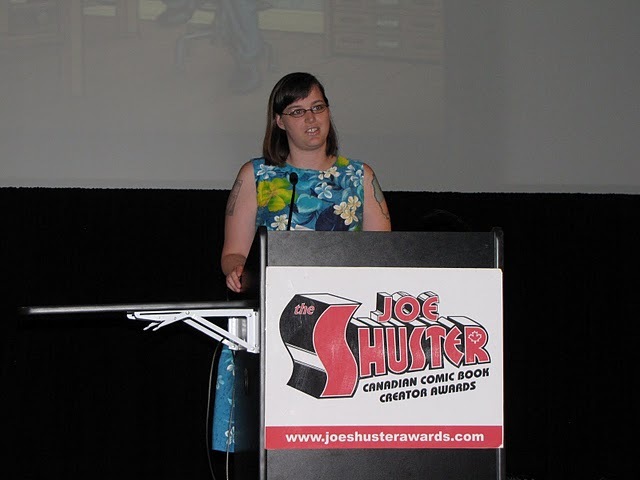 She’s worked in comic book stores, she’s written for The Comics Journal, she’s attended comic conventions all along the West Coast and interviewed many comic creators as the host of The Onamatopoeia Show which runs every Sunday afternoon from 3-4 from Montreal on 1690AM CJLO. 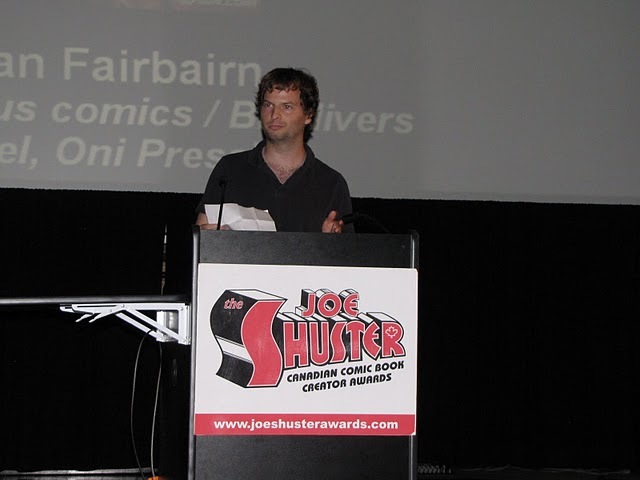 This is Robin’s second time serving on the Joe Shuster Awards jury. 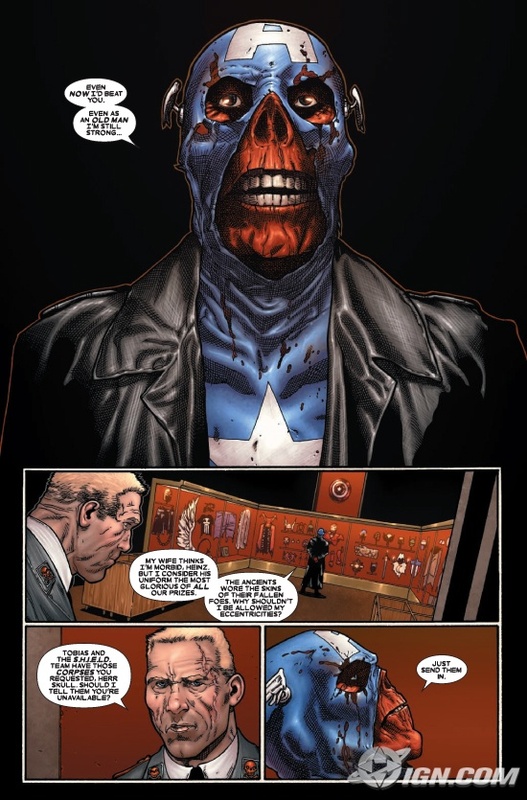 I’ve read a lot of comics, and I’ve seen a lot of colour styles come and go. Over the last 15 years we’ve seen the obvious influence of the computer on these colourists’ work. Gone are the days of colour guides, nownearly everything is done using computers. I often pay attention to the colour when it’s something special, like for example on the Jeph Loeb/Tim Sale mini-series “Superman for All Seasons” – which had a very different tone and feel than the colour work done on their earlier collaboration “Batman: The Long Halloween.” It definitely makes a difference on the reading experience when done right. Great colour enhances rather than overwhelms. 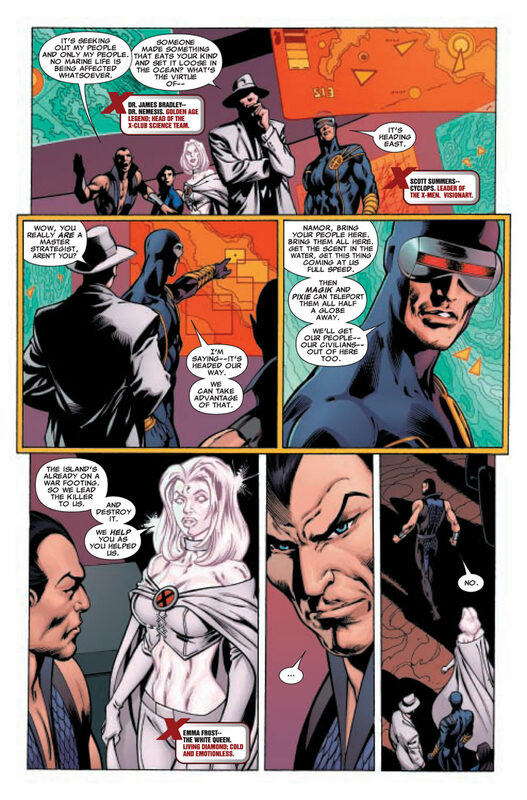 It seems though, that with the advent of computer colouring that the average colourist working in the industry is a worker bee that’s part of the hive of comic-making — as mainstream publishers crank out dozens of new books per week, few of which make an impact. So, after looking at all these nominated comics, and just looking specifically at the colouring, there was one person whose work stood out for me the most, and when we gathered together as a jury, I found that I wasn’t the only one who felt that Nathan Fairbairn produced the most outstanding comic book colouring of this year’s nominated creators.This is the third year that Nathan has been nominated for the Outstanding Colourist Award. 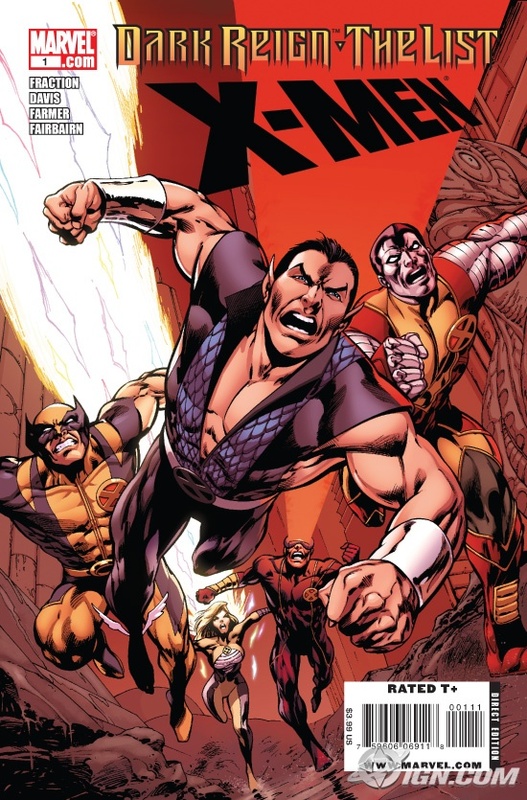 What sold me on Nathan initially was Wolverine’s hair! When I continued on with the “Guardians of the Galaxy”, I realized that his colour style drastically changed for the book. It was more of an obvious blocky Piet Mondrian primary style, and it ended up looking like computer animation. It was mixed up, and added to the overall feel of the book. It makes him a very versatile colourist, I feel. He also used a very bombastic and colourful style for “The Guardians of the Galaxy” and it made a definite impact. 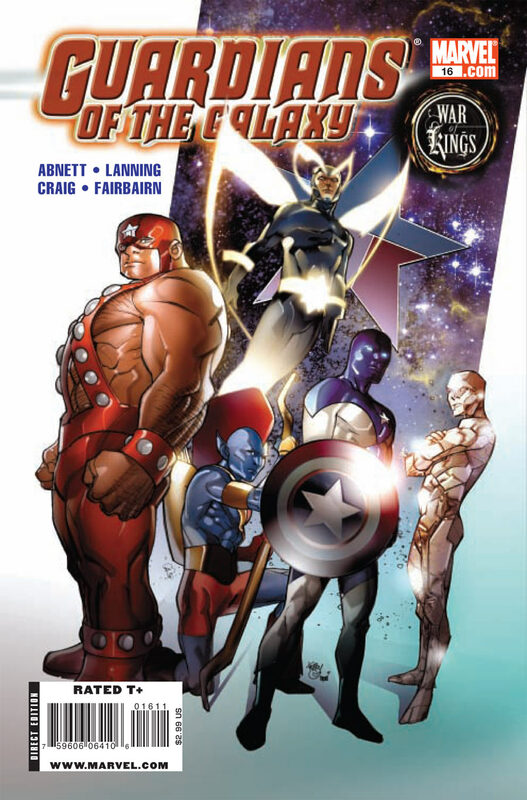 Other members of the jury also pointed to his Guardians issues as being standout. His style is obviously his, and he evolves for each book. When Nathan colours, the other thing I like about it is that you don’t see the computer erase tool that he used. A lot of colourists seem to use that little circle – just a little bit of this, a little bit of that. But Nathan, it actually seemed like he was paying attention to ensure that these artifacts didn’t make it to the finished work. The graduation of colours was fantastic. You can see sweat, patience, and seamless colour blending, one into the other. Obviously he must use a computer, but he made it look like human meticulousness. There’s no rush, no ‘chunky things’, just flow. Nathan's award was accepted by his friend Mike Winters who delivered a short speech Nathan had written for him. 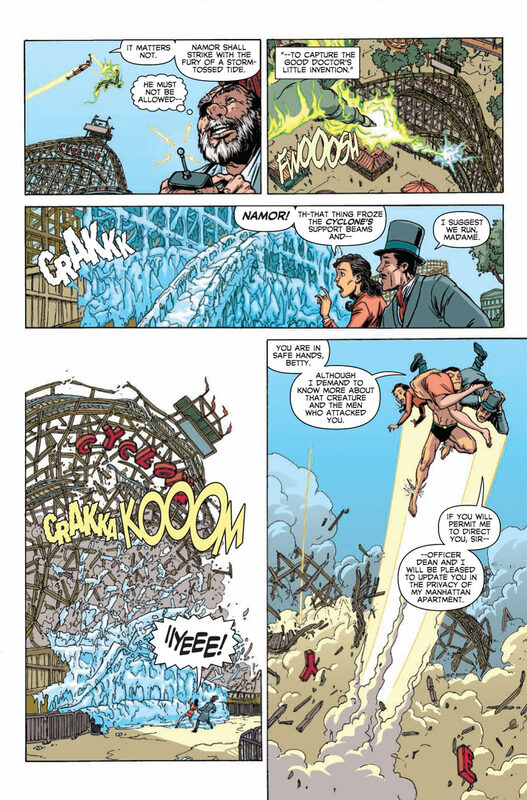 Nathan Fairbairn has been coloring comics since 2007. Currently, he is working on Heralds and Hawkeye & Mockingbird for Marvel, and Batman: The Return of Bruce Wayne for DC. His sketches can be seen at analog-blog.com. 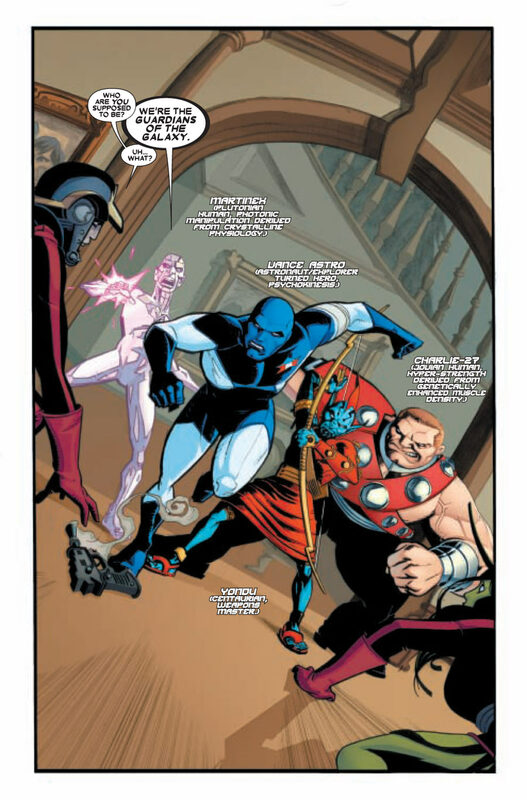 He is also a contributor to Comictwart.com. He lives in Vancouver, Canada. This entry was posted in 2009 Releases, Happenings by Kevin A. Boyd. Bookmark the permalink.